Spanish cuisine is simply amazing, known for its fresh produce and rich flavors. 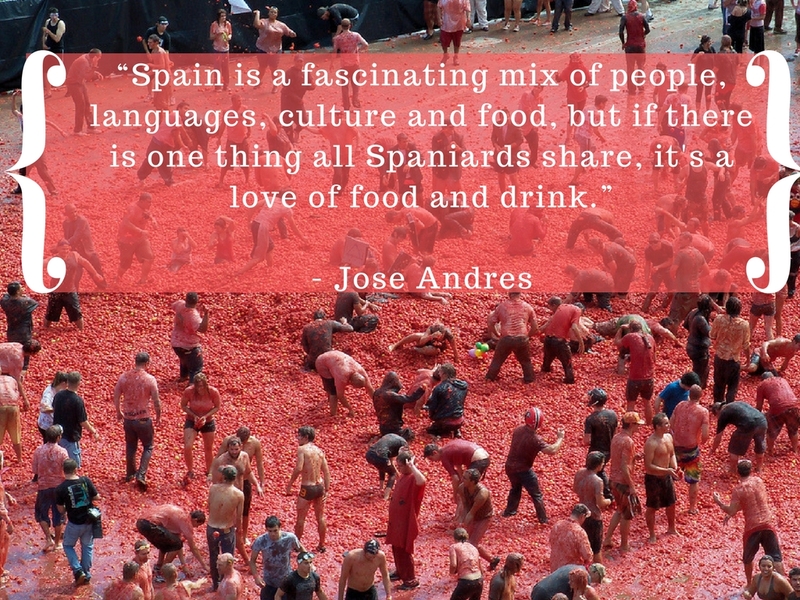 Some might consider their obsession with food a bit too much, though, as Spaniards even have a festival called La Tomatina, during which they mercilessly pelt each other with tomatoes! Between 2008 and 2012 the Spanish team won two back-to-back European titles in soccer, completing the sweep with a World Cup in between. 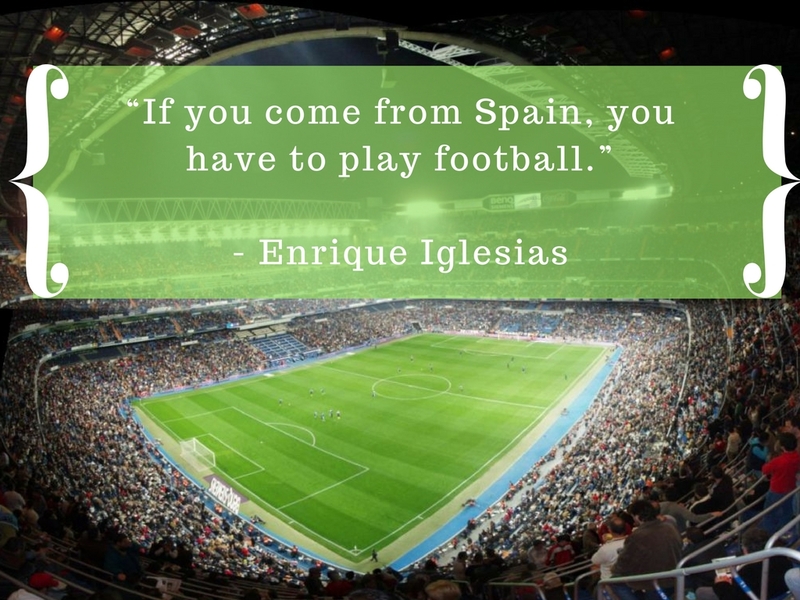 With world-renowned clubs such as Barcelona and Real Madrid, the stadiums in Spain’s largest cities are constantly crowded with tourists from all around the world. One word is enough to sum up why most of us love Spain: people. 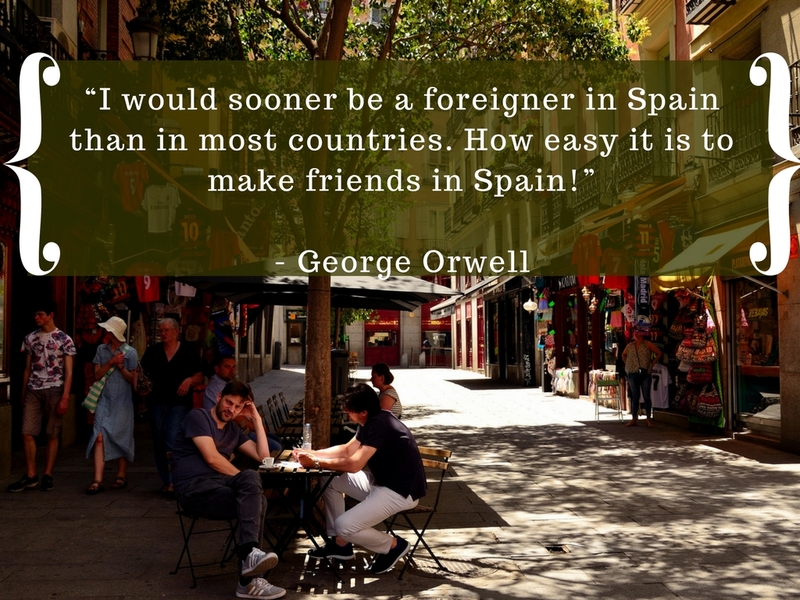 Spaniards are passionate, friendly and plenty of fun, earning them a positive reputation both at home and abroad. 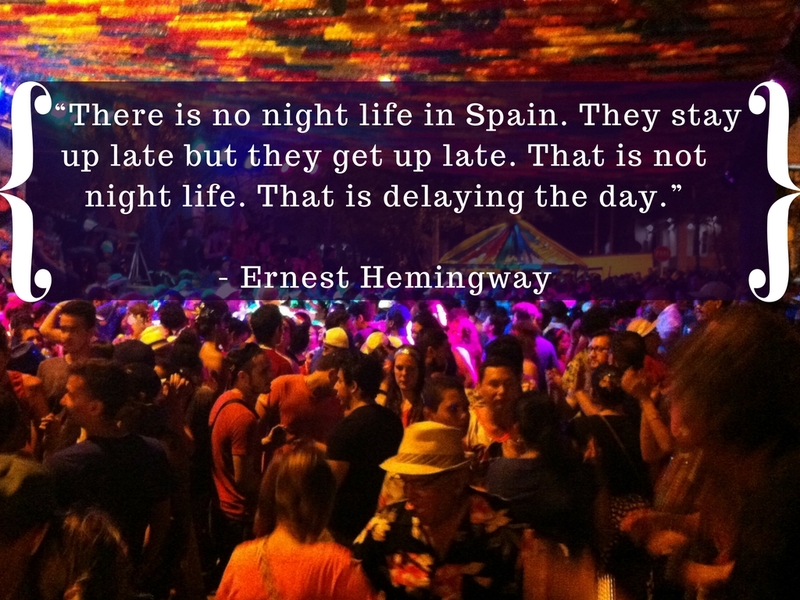 Every day in Spain could turn into a party – except for the weekends, which are always a party! Spanish people have the energy of the bulls they fight when it comes to staying out late. 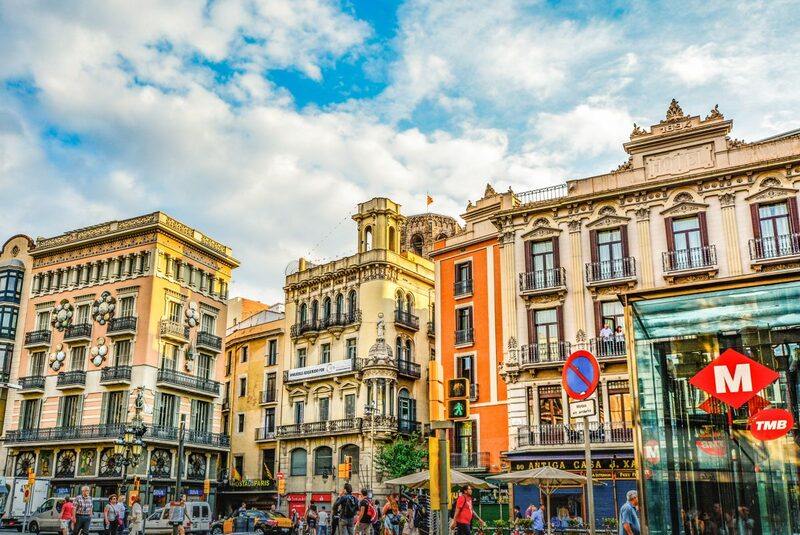 Mallorca, one of the best summer destinations in Spain, has it all: beaches, history, art, mountain ranges, night clubs and picturesque old towns. 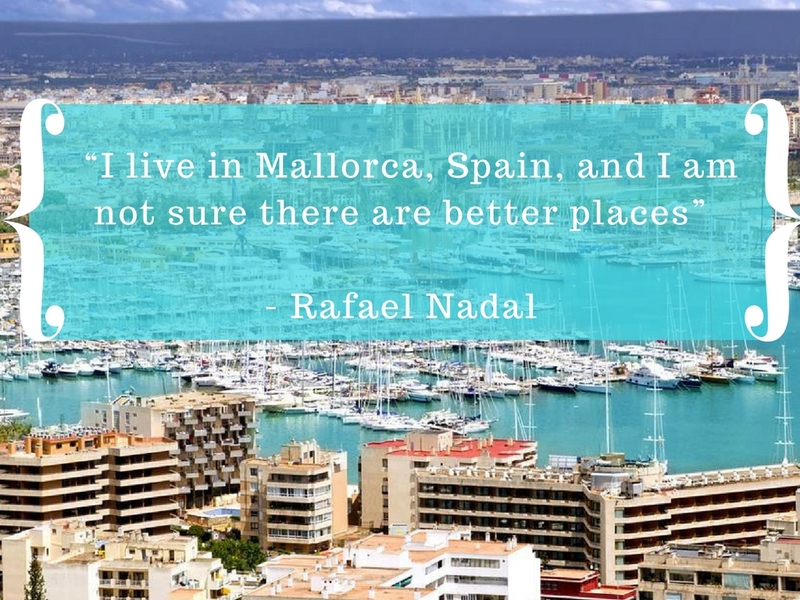 Over seven million tourists visit the resorts in the region every year, with Palma de Mallorca being the most popular.